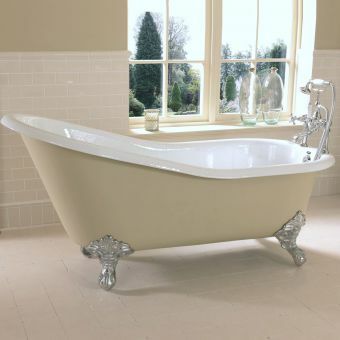 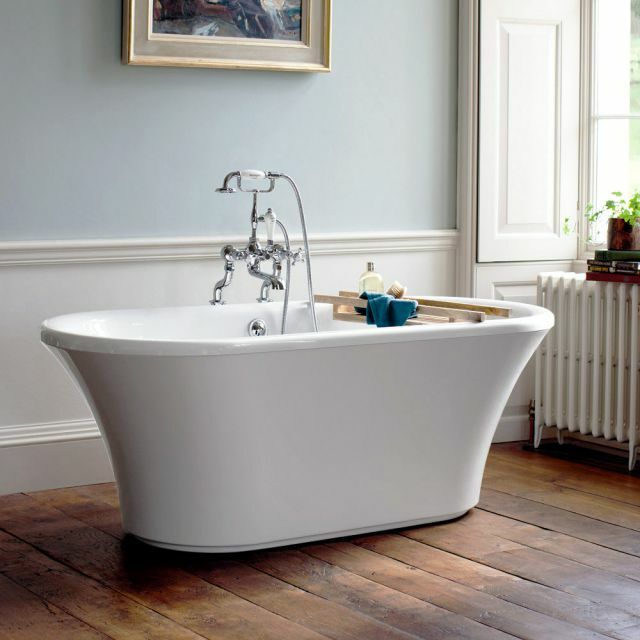 Flawlessly combining historic and contemporary design styles, the Burlington Brindley Double-Ended Soaking Tub is a classic addition to any modern bathroom. 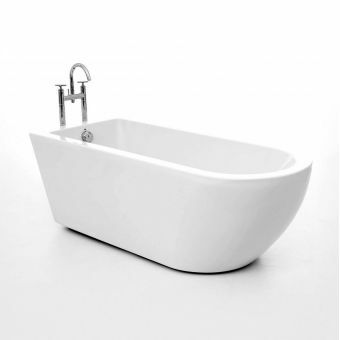 It provides excellent shoulder room and surprising depth for a comfortable, spa-like soak at the end of a long day. 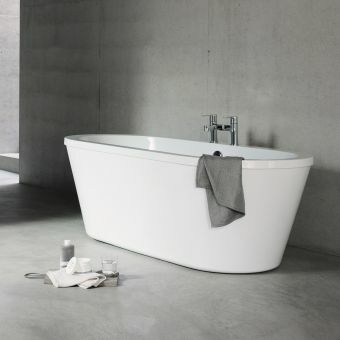 Burlington has created a thermal design that ensures improved heat retention, giving you a longer bath than most other soaking tubs. 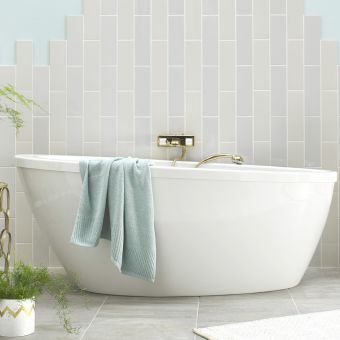 There is no overflow but a cutting template is included, and the roll top bath works with both wall-mounted and floor-standing taps. 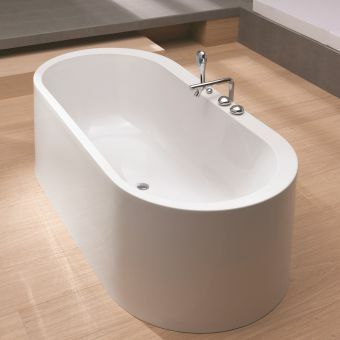 This soaking tub measures 1700(w) X 750(d) X 460(h)mm and is made from double-sided white acrylic that is over 10mm thick. 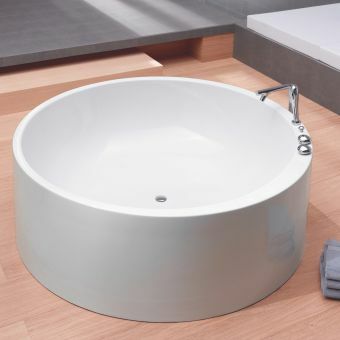 The outer base skirt has a beautifully curved exterior that looks amazing in traditional and contemporary homes, while the product is guaranteed to exceed quality assurance in every way.